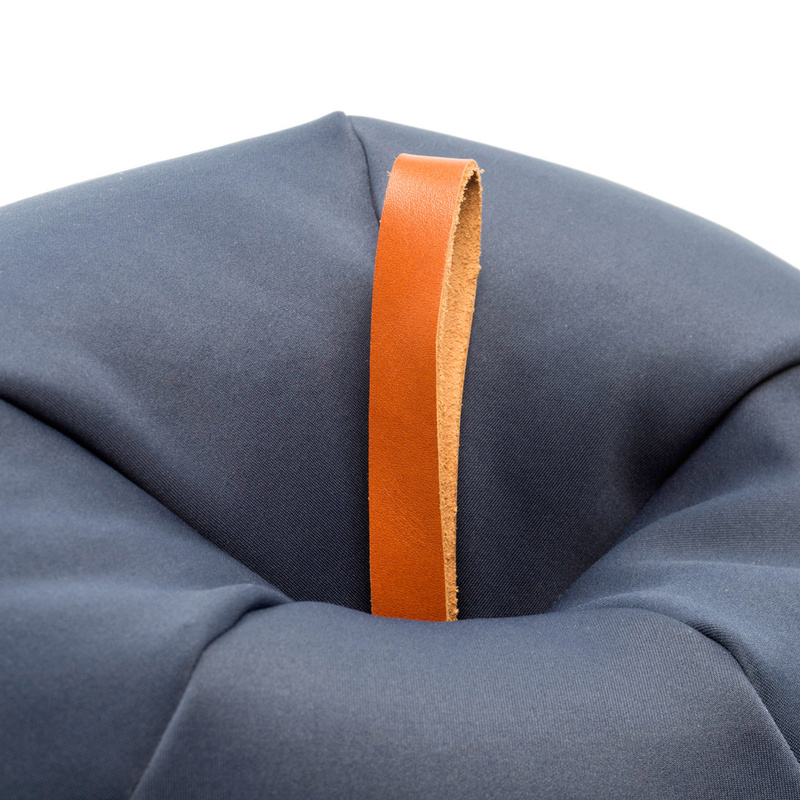 Innovative materials for the Pflaume ottoman by Sitting Bull. Gorgeous and original design pieces such as the Pflaume ottoman can enliven the living spaces, providing comfort and well-being. Designed by Sitting Bull, the Pflaume ottoman boasts a contemporary design with a rounded shape that allows for a relaxed seating and high-end materials such as durable 100% nylon yarn fabric for the lining and comfortable EPS beads for the padding. 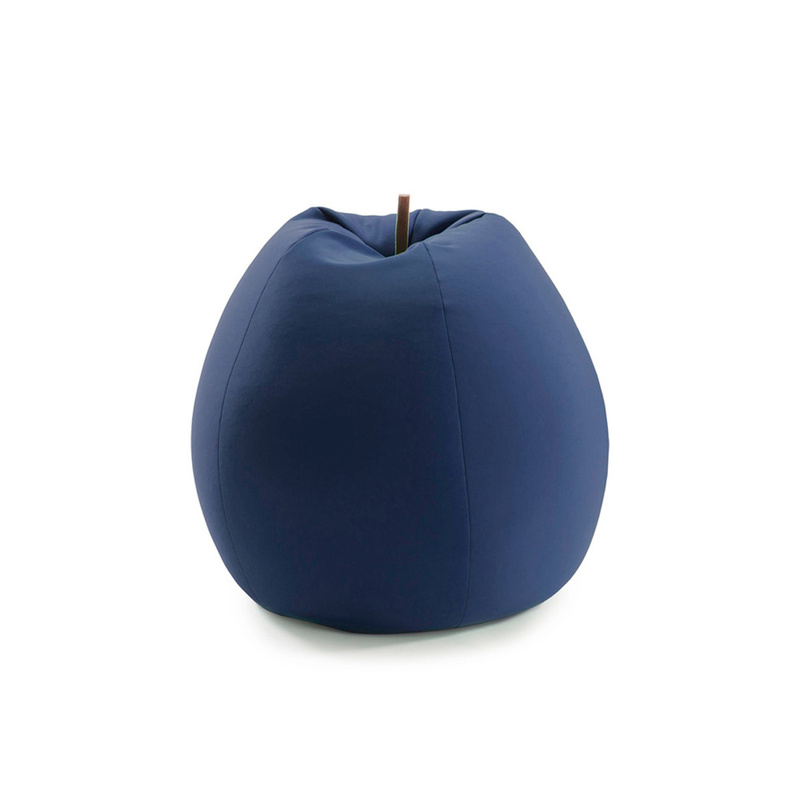 Measuring 65 cm in height, 88 cm in length, and 88 cm in width, the ottoman is available in a avion blue colour that highlights its fun shape reminiscent of a prune. We all know colour is important when it comes to furnishing a room, and playing with colours – with different shades of blue/purple to be precise – is what the Pflaume ottoman does, bringing a touch of freshness and originality to an otherwise formal environment. Perfect to relax on, the Pflaume ottoman will become a friend of both young and old, charming everyone with its softness. In the living room, this small sofa creates a corner of paradise, offering relaxing afternoon hours or allowing you to sit in front of the TV to watch your favourite program in total comfort. Moreover, children will not be able to resist its fun shape, dragging it into their room to sit on or play with. Easy to clean with a damp cloth, the Pflaume ottoman by Sitting Bull is the right accessory to enjoy the sunshine on the veranda or in the garden, creating a fun and stylish outdoor décor. Perfect for rooms furnished in a contemporary style, the Pflaume ottoman is also a great idea for a gift. Information: the lining of the ottoman is not removable. Sitting Bull is a young and innovative brand that develops and produces trendy seating objects with EPS filling. 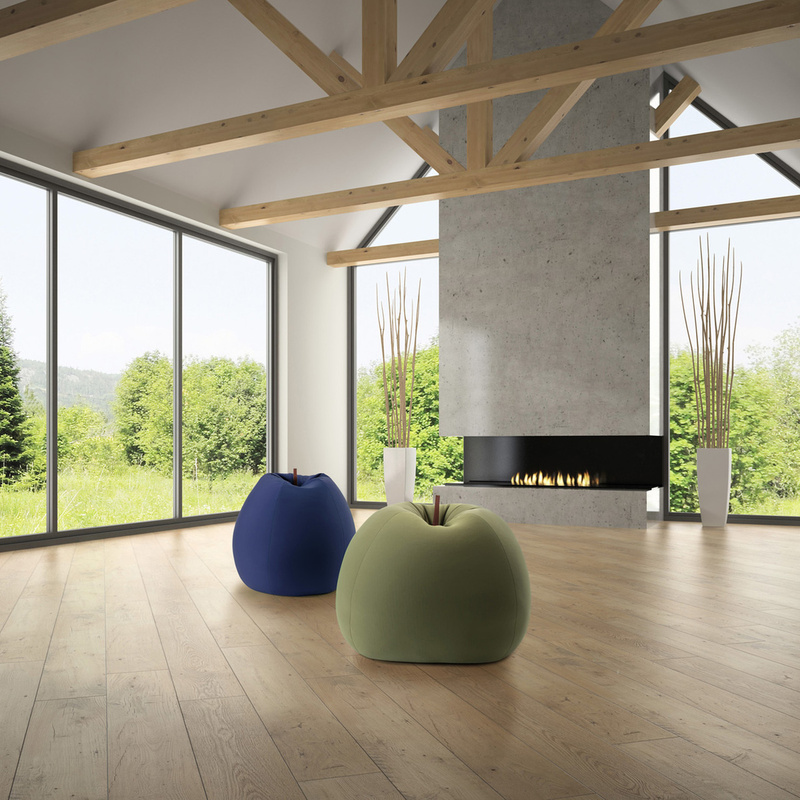 A long experience in the manufacturing beanbags and the production of its own EPS guarantees the high quality of its products Made in Germany. Its collections work indoors and outdoors.